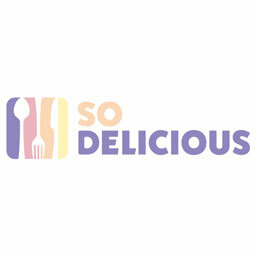 Anytime a restaurant can incorporate authentic pieces of the chef's culture, it's a treat for the diner to not only learn, but appreciate something different than what they may be used to. 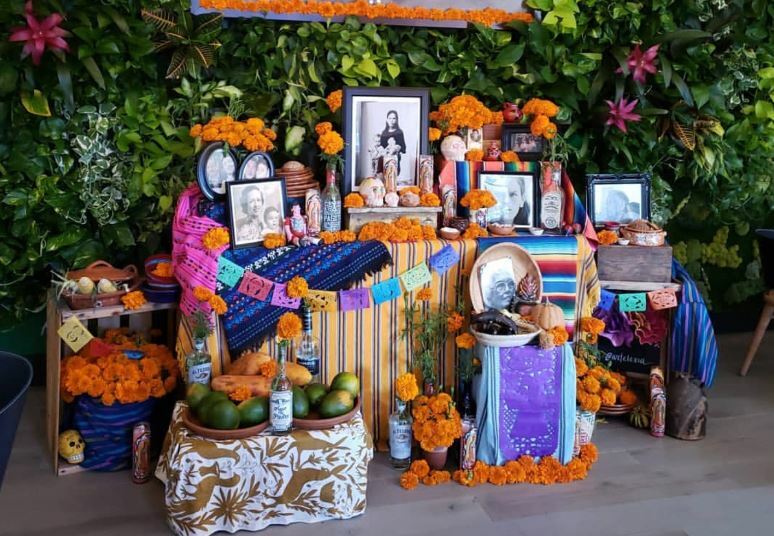 In honor of Dia de los Muertos, El Jardin in San Diego, California is displaying an altar de ofrendas, or an offering altar, giving an authentic look at what the Mexican tradition looks like. El Jardin teamed up with Artlexia, a San Diego shop known for celebrating Mexican culture and tradition, in creating this altar. When the Disney Pixar movie "Coco" released in 2017, the world was given a very colorful and intimate look at what Dia de los Muertos means to the Mexican Catholic community — but that was limited to the big screen. Former Top Chef contestant Claudette Zepeda-Wilkins is giving a real life look at the traditional celebration through her restaurant, as she will keep the altar up through the month of October, and into the official end of the holiday on November 2. "We really want to showcase what Mexico is, in the rawest form," Zepeda-Wilkins said. Chef Claudette's altar is very much genuine, as it is in honor of her grandmother and her friends. She has four photos of her grandmother as the centerpieces, and has kept all of the offerings traditional and straightforward. On November 1, El Jardin will have Chef Joe Sasto join the Dia de los Muertos festivities, as they will have a special dinner in honor of both Sasto's mother, and Zepeda-Wilkins' grandmother consisting of both their favorite dishes. "It's kind of my offering," Chef Claudette said of the dinner. "It's a family affair, through and through." This is the second time Zepeda-Wilkins has put up an altar, but the first was when she served as chef de cuisine at Javier Plascencia's Bracero Cocina de Raiz. Now that she has a restaurant of her own, she decided to create an altar again, and share it with the outside world to celebrate with her. "Mexico is the new black, and Mexico is hip to a lot of people, but Day of the Dead is one of those celebrations that predates the Spanish arriving to Mexico. I wanted to make sure that I showcase what it actually is, instead of some 'Coco' movie prop." Chef Claudette has rooted her restaurant in tradition, serving her takes on Mexican dishes, but she has added another, incorporating one of the most personal pieces of Mexican culture. For Zepeda-Wilkins, it's more than just serving food at her restaurant — it's about embracing her Mexican culture and sharing it with others to celebrate with her. "You give to your family, and then your family gives to you when you leave. It's this beautiful notion that death isn't sad. You don't mourn the dead, you celebrate the dead."